Hello there! My name is Barbara a/k/a Babette. My children are grown, so I’m a very late bloomer to writing fan fiction. I didn’t even know it existed until recently. I’ve always loved to read, so quite unexpectedly, I started writing in March 2009! I’ve never taken any courses about writing, but I’ll never forget the feeling of putting those first words on paper. I still feel the same way even now. Growing up with Superman on my television for decades ingrained in me my love for superheroes, movies about superheroes, and of course, television shows about superheroes. You get the idea. I freely admit… iz a geek! I thought I would add my stories to the front of my blog for anyone looking for them. You can also go directly to my profile page at Fanfiction.net! 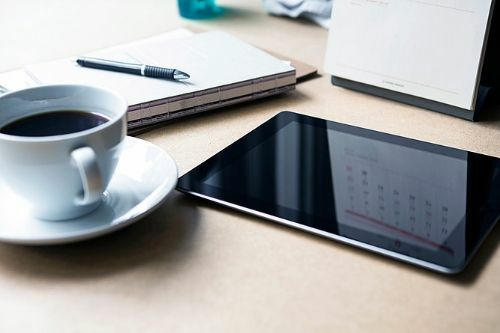 I’ll be updating this list periodically, so click below for a quick overview of my fan fiction stories, including my writing awards and honors, all posted stories, and my current and future writing projects. All stories are easy to access, but you must be a member in order to comment. I’ve also began uploading recent stories onto AO3 Archiveofourown.org. My user name over there is Babettefanfic51 if you want to subscribe to me. The links below will take you to Fanfiction.net (FFN or AO3). Also, if you enjoy ‘novel-length’ fan fiction stories, you can catch those, as well as my ‘original fiction’ at this link Inkitt.com. Thanks for stopping by! And thanks to all my readers! Yep, my personal journal is FRIENDS ONLY. My Clois icon/graphics community is open for posting to all members. So, head on over to inhereyes_icons and post your art, graphics, icons, banners, videos and, yes, even fic if you're inclined. Our membership is growing everyday, so your work will gain access to all those folks who want to see Clois icons and graphics. My friending policy is on my profile page. Please comment here at this post to be friended. Thanks. Summary: This ‘one shot’ is strictly fluff and takes place after Justice League. Lois and Clark rejoice in the fact that Clark is alive, which also includes a certain engagement ring. I hope you enjoy it. It’s been six months since I’ve written anything, not that I haven’t wanted to, but I’m working full-time again!! Enjoy and please comment. Thank you. 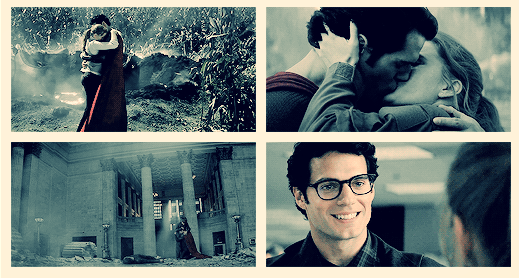 Summary: Set 75 years after the movie, Diana and Steve will find out what people do when there are no wars to fight. I hope you enjoy this last chapter. Please review! Thank you. Summary: Set 75 years after the movie, Diana and Steve will find out what people do when there are no wars to fight. I hope you enjoy it. There are mild spoilers during their talk. 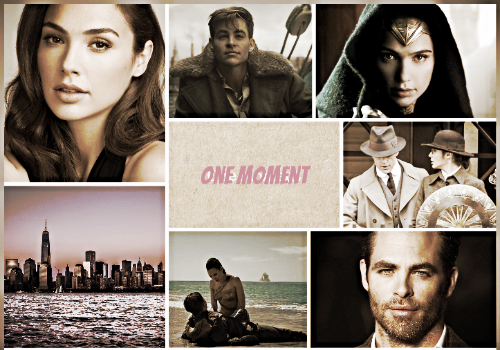 Summary: Moving forward with another chapter, Diana and Steve will get re-acquainted in more ways than one. Please read and review, it won't take but a moment. Warning: angst ahead. Thanks, everyone. Summary: Set 75 years after the movie, Diana has mourned Steve but he’s still in her life, in dreams, in memories of the past, and in thoughts of what could have been. I hope you enjoy it. There are mild spoilers during their talk. When You Believe - Young Adult/Drama... it's finished! 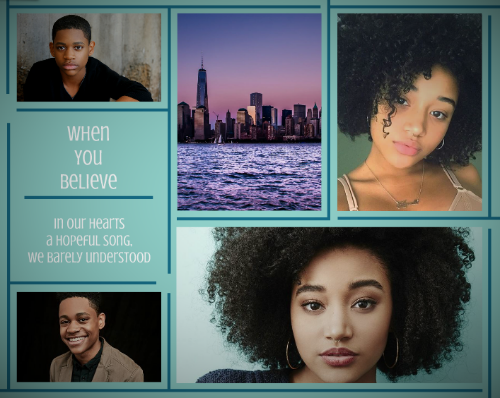 When You Believe ~ Genre: Young Adult/Drama (75,000 words): You know the old Bible saying: ‘For the love of money is the root of all evil’ ~ 1 Timothy 6:10. That’s the vein that runs throughout this story. Either you let it consume you, or you wake up and realize it’s not what will make you happy. Camille and Antoine, in their late teens, are facing a tremendous responsibility, one that will shape their lives for years to come. Face claims: Amandla Stenberg and Tyler Jackson Williams. They’re quite cute and ‘young’!! The final chapter is up. Click the link above! fic: can you feel it? fic: do you believe in fate?